I really like the custom amiibos. You should do one of a pokemon's shiny colors. I think that would be cool. I'm planning on doing that with Greninja. 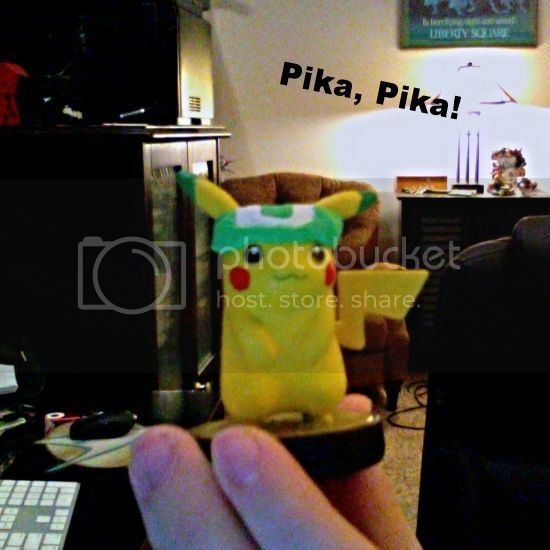 Jigglypuff doesn't have a shiny, and Pikachu's is uninteresting. I will get Lucario, but I have something different planned for him. Those amiibos look awesome! 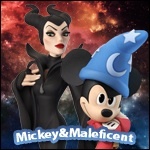 Have you considered customizing Disney Infinity figures? Yes, and the answer to whether or not I would is a definite Maybe. 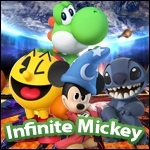 If so, they'll require a lot more work than Amiibos! 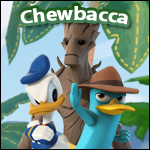 I'd like to explain why the backdrops of the Amiibo pictures change. For Yoshi, the room I used was in construction at the moment, and I thought it'd make a nice backdrop. Kirby , Mario, and Luigi are after the room is done. 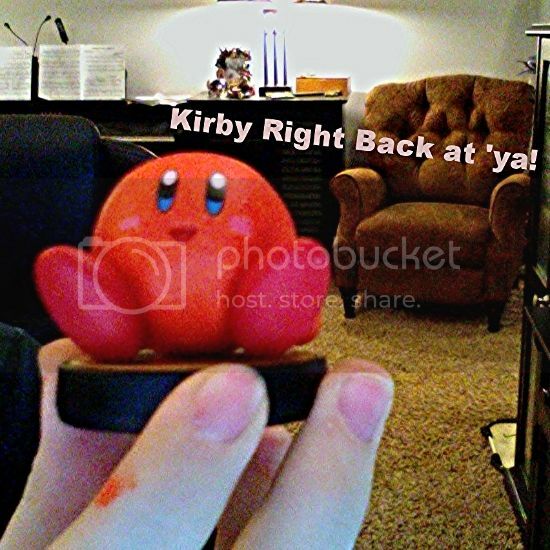 I use a camera that inverts, so for Mario and Kirby it was okay, nothing was non-mirror proof. 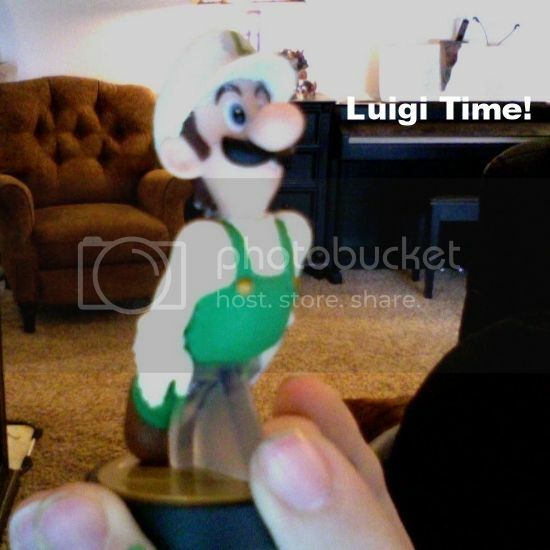 But for Luigi, I had to reverse the pic back to the room's true form. That way the L wouldn't be backwards like on Double Dash's Cover. And now Bowser! 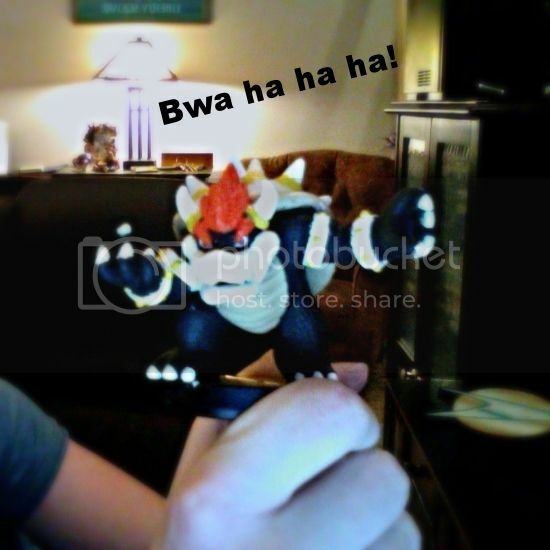 Because everyone needs a Bowser, right?